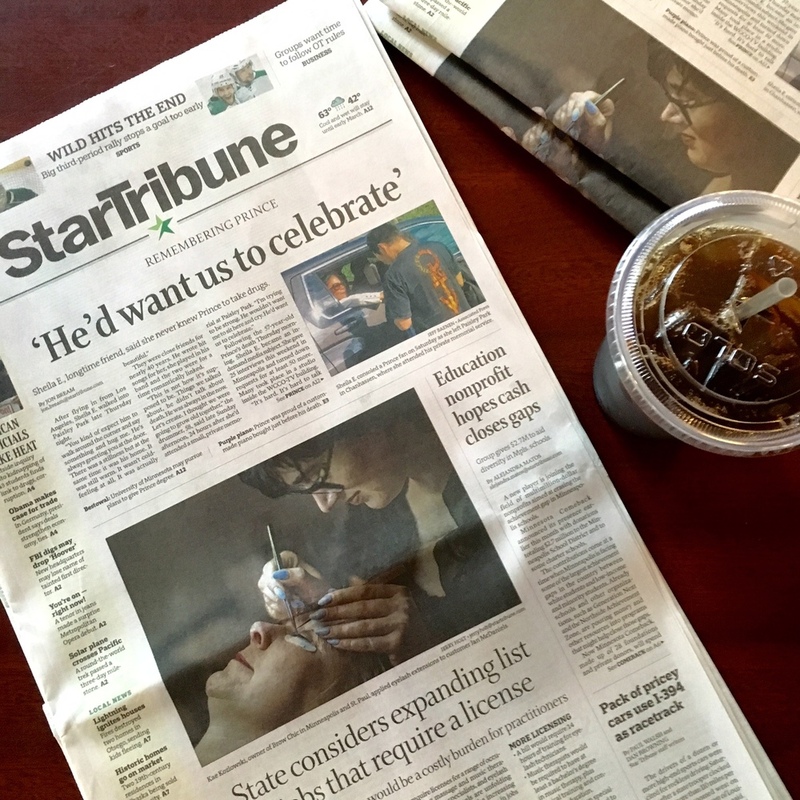 Kae made front page of the Star Tribune Monday after being interviewed about Lash Extension services. The article was particularly focused on state regulations and licensing for a range of occupations including lash extension services. After 9 years of lashing, Kae has aquired a reputation for providing high quality work. Receiving her first training in 2007, Kae was one of the first in Minnesota to offer the service. Since then, she has pursued advanced training with Lavish Lashes and The Lashe.